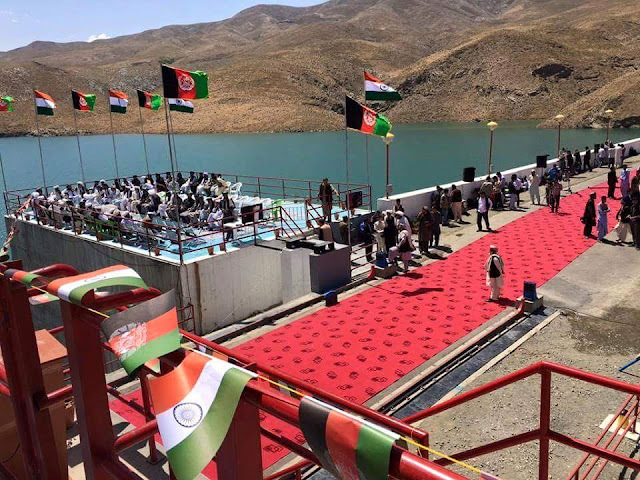 Prime Minister Narendra Modi and Afghan President Ashraf Ghani on Saturday inaugurated a landmark dam built by India in Herat province. 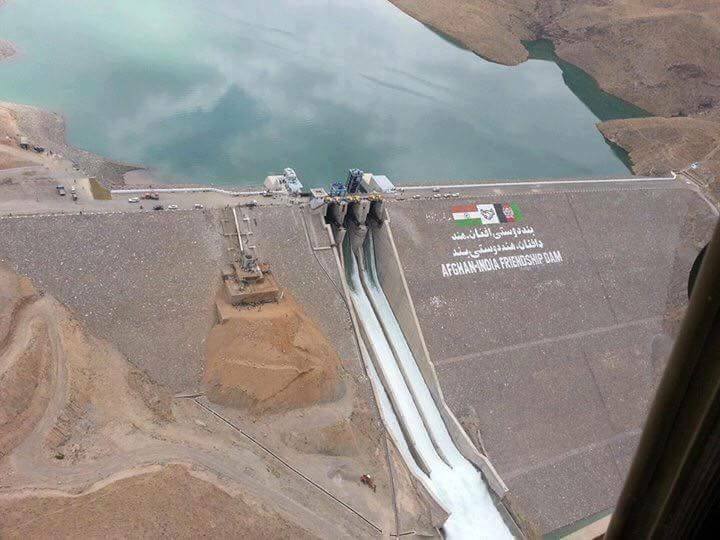 The Afghan-India Friendship Dam, earlier known as Salma Dam, on river Chist-e-Sharif in western Herat, will irrigate 75,000-hectare land and generate 42-Mw power. Modi, who landed in Afghanistan for a brief visit before leaving for Qatar, was conferred with the Amir Amanullah Khan Award, Afghanistan's highest civilian honour. 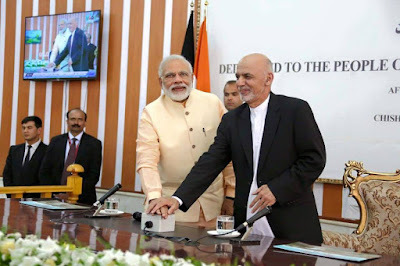 Modi said, unfazed by terror attacks on Indian missions and barriers of politics and geography, India will continue to extend cooperation in war-torn Afghanistan. He said other countries may have a "sunset clause" but India's ties with Afghanistan remain "timeless". Finally. Salma Dam is built & inaugurated by Indian PM Mr. Moodi. It's gonna bring 42 megawatts more power to western zone of Afghanistan.